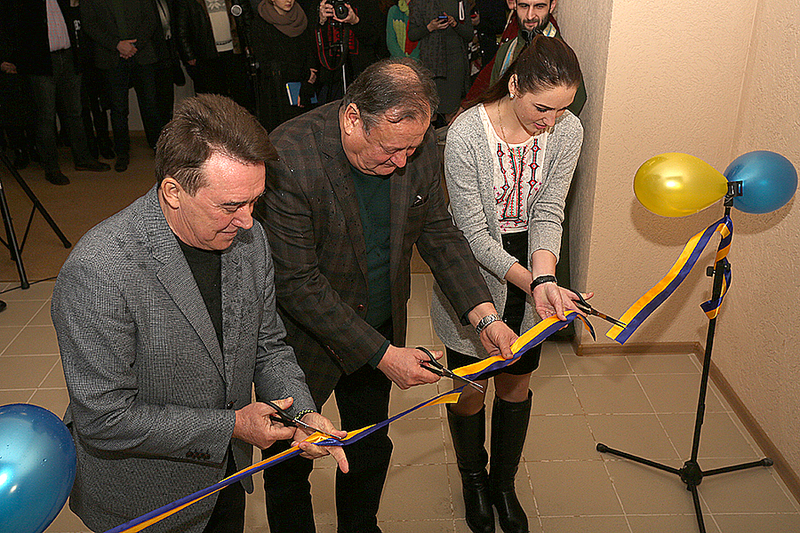 On January 23, the opening of the renovated academic building and the new hostel took place at Luhansk Taras Shevchenko National University. Living conditions are no less important for students than the professionalism of the teaching staff. 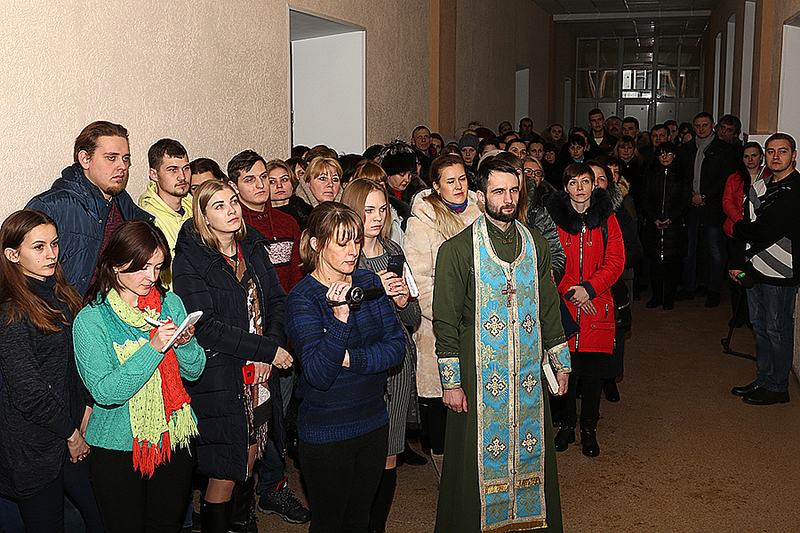 For Luhansk Taras Shevchenko National University, which is now located in the city of Starobilsk, it is important to provide students with everything necessary for life and study. 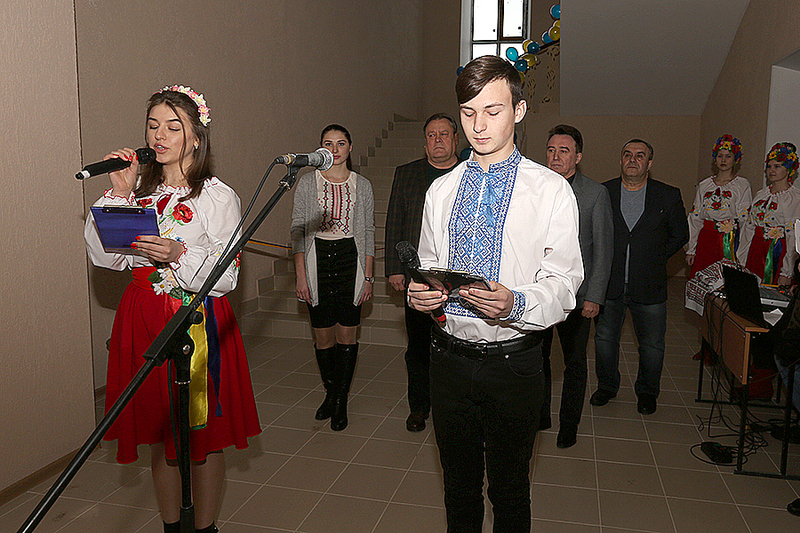 Therefore, the opening of two objects at once is a manifestation of the university’s social responsibility, care about the conditions in which the future generation of Ukraine will live and receive education. 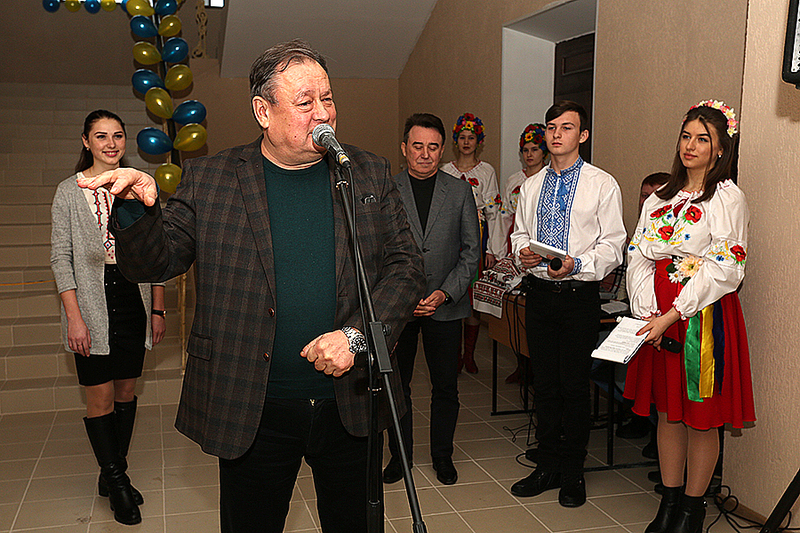 The overhaul was made possible thanks to the initiative and support of the people’s deputy of Ukraine, the chairman of the Academic and Supervisory Council of LTSNU Vitalii Kurylo. 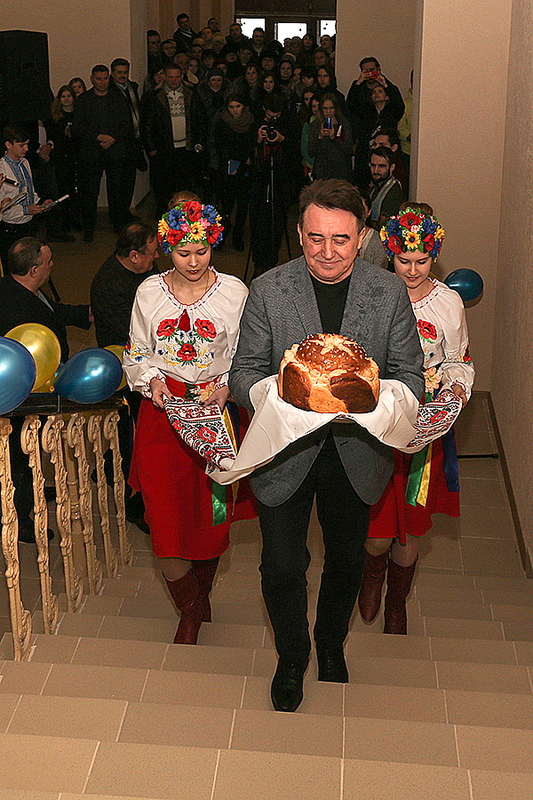 According to him, 20 million hryvnas were spent on repairs (of which 18 were from the state budget, 2 from the regional one), and also the funds of the University. 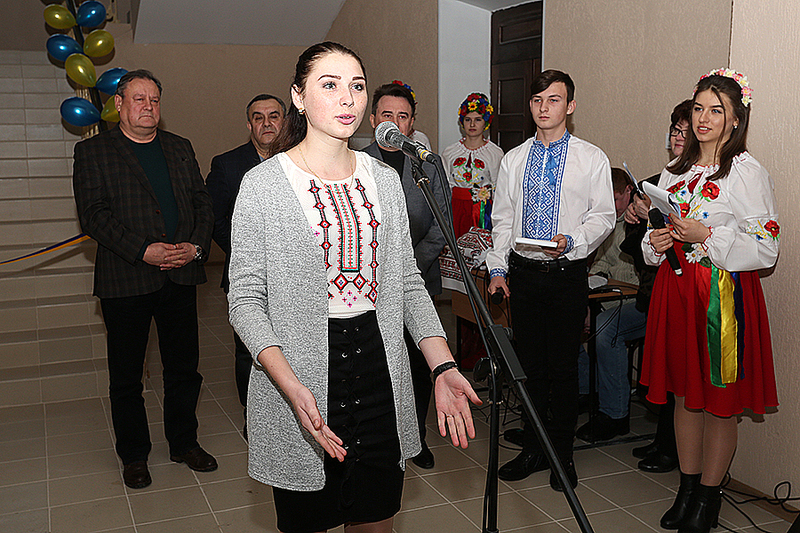 “The University has received significant assistance from the Czech Development Agency, with which Luhansk Taras Shevchenko National University has been cooperating since 2015. This time the agency helped with new furniture for the hostel, namely it provided wardrobes, beds and mattresses,” – Vitalii Kurylo noted. The new hostel has 27 rooms designed for 88 students. 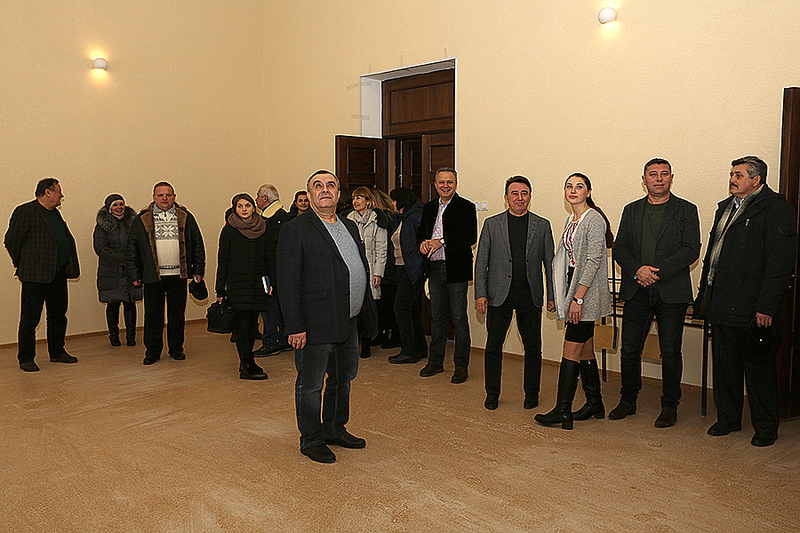 They also equipped here a room for self-preparation, where young people will be able to organize their leisure time, relax and prepare for classes, tests and exams. We hope that a new home will become comfortable for current and future students, who will soon be settled in the hostel. Thus, a 3rd year student Alina Oliinyk says that she has already chosen a room for herself and soon she will begin to equip her new home with the start of the second semester. 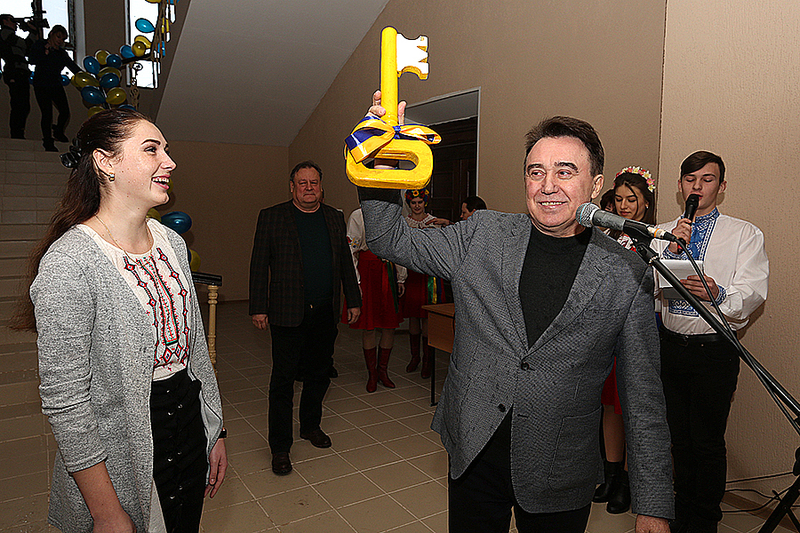 So, Luhansk Taras Shevchenko National University is being restored and begins to live a full life, confidently strides forward towards the future and is already making plans for the development of the best higher education institution in the Luhansk region.